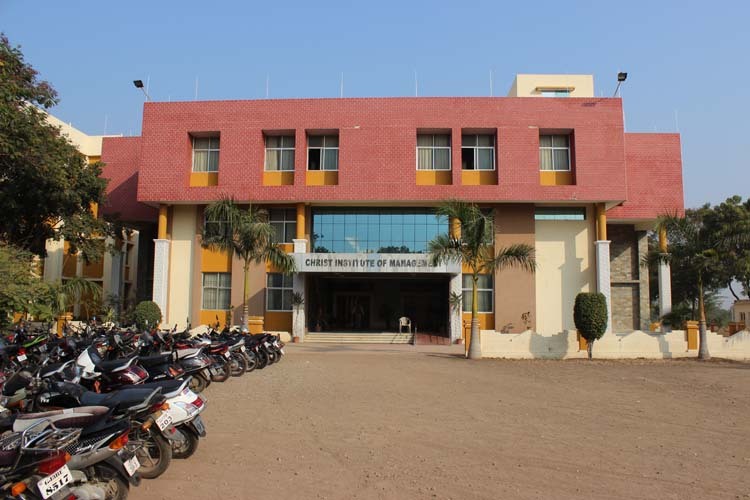 Christ Institute of Management (CIM) was started with the vision of providing quality education in management field with multi-disciplinary and multi-sectoral perspectives. The courses are designed in such a way it has all the applications of management. The institute prepares the students with sound knowledge about management streams and practical and analytical tools. The students are transformed into potential managers with organizational, interpersonal and socio-economic sensitivity skills. The university produces the students who can adjust to the changes that occur regularly in the international and national economic and business environment. The courses provided help the students to understand the managerial functioning in socio-economic, political, technological and ecological environment. The placement cell of the institute trains the students in such a way it improves their employability, entrepreneurship and leadership qualities. Guest lecturers, pre-placement talks, workshops, seminars, conferences and mock interviews are conducted in order to help the students get placed in reputed companies with good salary package. The hostel has well-furnished and ventilated rooms with attached bathrooms, 24/7 CCTV surveillance and security guard in order to ensure safety of the students. The mess facility is available within the campus which provides Indian, Chinese and Western food at lower cost. The fee for the mess and hostel is feasible by the students of rural and tribal sectors of the society. The management courses provided in this college helps the students to improve their knowledge about the current situation in the industrial sector. The candidate must have graduate degree with 50% aggregate from recognized university. The Master in Applied Management (MAM) is a 5 year integrated dual degree program which provides knowledge to the students about human skills. The students are provided with 5 subjects in each semester to develop personality and skills. The candidate must have 10+2 or equivalent education with 45% marks for general and 40% marks for reserved category. Write Your Reviews on "Christ Institute of Management"
Are you Interested inChrist Institute of Management"? Please provide the following details. Ask Question on "Christ Institute of Management"?